ACF Pro Discount Code Not Required -- Download 90% off! Looking for an ACF Pro Discount Code? No need! You can instantly download Advanced Custom Fields Pro at an incredible discount. No discount codes required! Buy Advanced Custom Fields Pro individually for just $10. You’ll get 12 mo/updates. Use on UNLIMITED SITES. Just click “Add to cart” and follow the instructions. You’ll get an instant download link. It’s that easy! 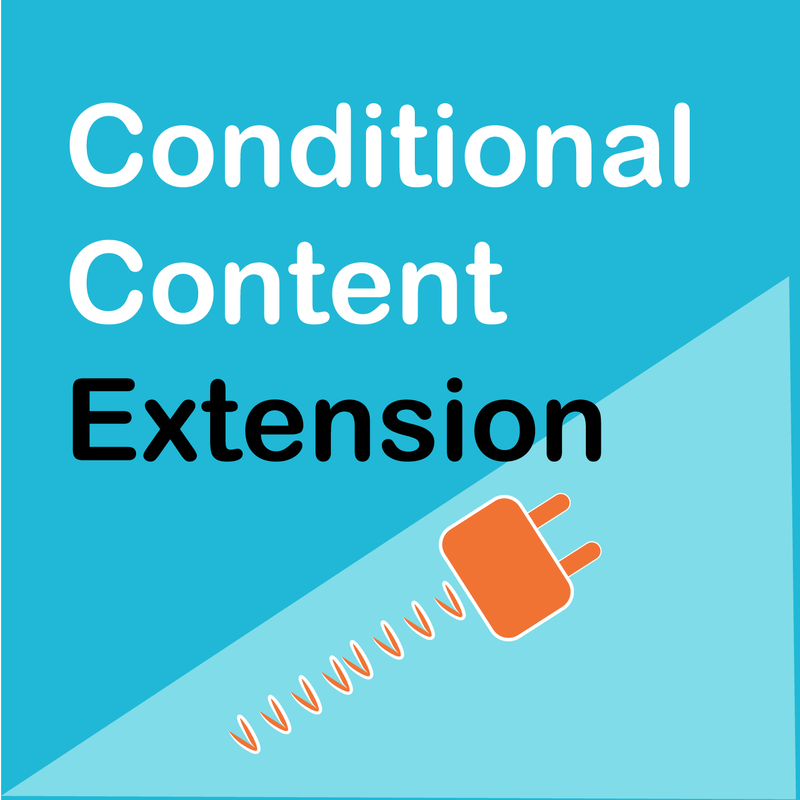 Restrict Content Pro Coupon Code Not Required, 75% Off!